The Pointe is one of Myrtle Beachs most luxurious hidden treasures that is nestled in between Shore Drive, Kings Road. Located less than 500 meters from your morning beach walk, bordering a saltwater estuary overlooking the eleventh hole of famed Dunes Country Club. With only 51 luxury units The Pointe offers a quiet respite from the hustle and bustle of daily life along the Grand Strand. Once home you will enjoy priceless vistas of the ocean, marsh (Wildlife Sanctuary), and the Nationally Ranked Dunes Club Golf Course. You will never grow tired of the beautiful sunrises and sunsets seen from your new home. At this elevation Unit 701 is the only unit available today at The Pointe that provides you with unparalleled views of the ocean, marsh, and golf course. With a host of upmarket appointments, this condo has all the requirements of the most discriminating homeowner. The Secure Front Entry Gate and Key-coded lobby entrance not only provide safety but add a state of elegance comparable to a 5-Star Luxury Resort. 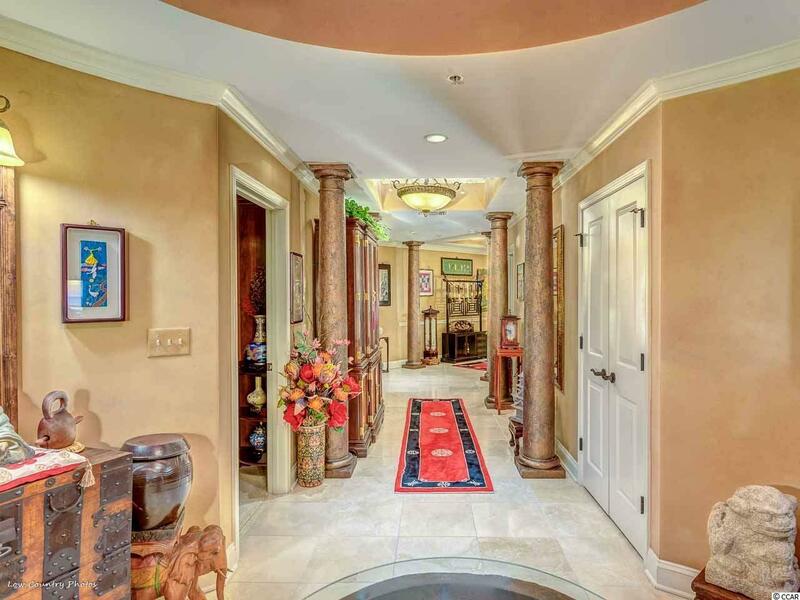 Once through the front door of your new home, you are pulled into the residence by a stately grand domed foyer. The sprawling condo is uniquely laid out to maximize the breathtaking views. The sightlines provide ample natural light and indeed bring the outside inside. 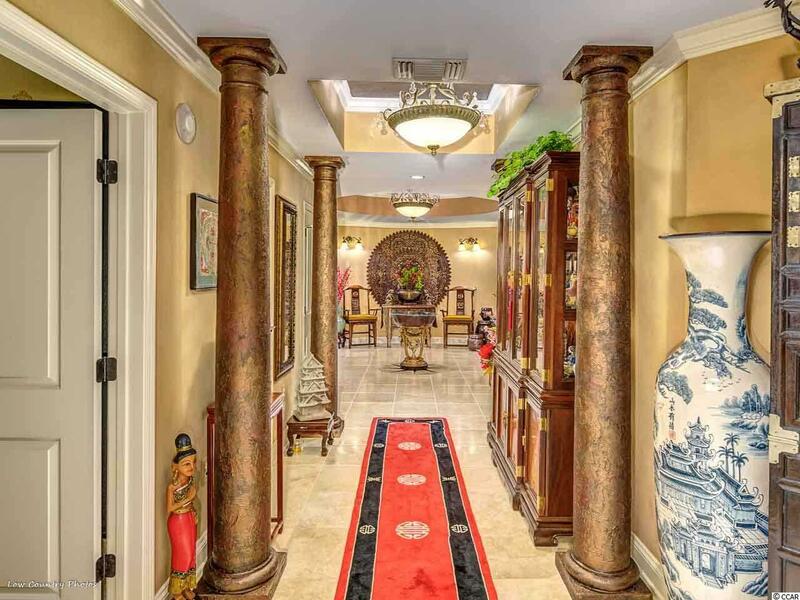 The large master retreat has an excellent en-suite bath and custom California walk-in closet. Waking up in the morning in your new home will never be more enjoyable with the picturesque views afforded from the large bedroom windows. The flow of the living areas has the unique ability to offer a cozy evening by the fireplace or entertaining guest. The custom gourmet chefs kitchen features Viking Appliances which include a gas range. Adjacent to the kitchen is a balcony that is perfect for your morning coffee or breakfast with an oceanfront view. The dining room was strategically placed so you will either enjoy a view of the ocean or the marsh and golf course. The generously sized guest bedrooms all have en-suite bathrooms and are spaced away from one another for privacy. The ocean side guest bedroom has sliding glass door access to the breakfast terrace and custom built-in shelving. 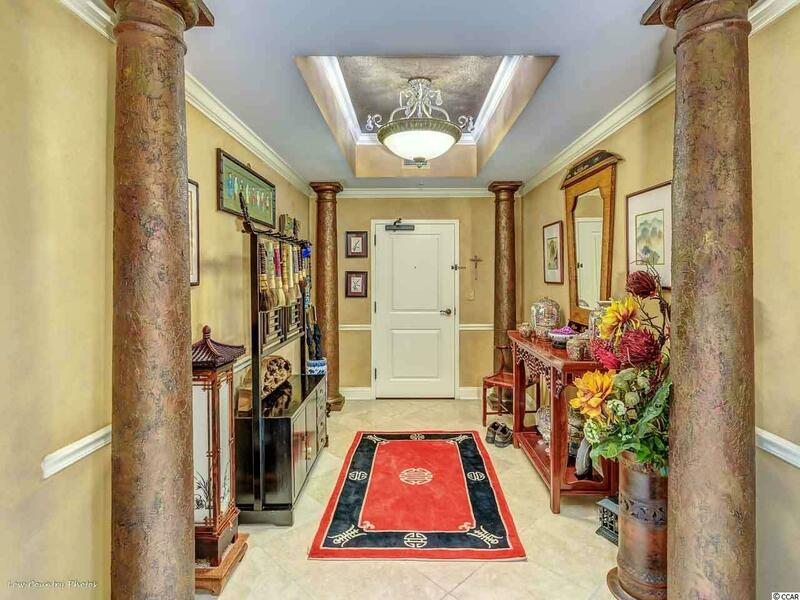 Rounding out the inside of this magnificent condo is an office or media room, separate laundry room and overflow pantry with space for a secondary refrigerator. The large second terrace will provide hours of sun, relaxation, and tranquility. 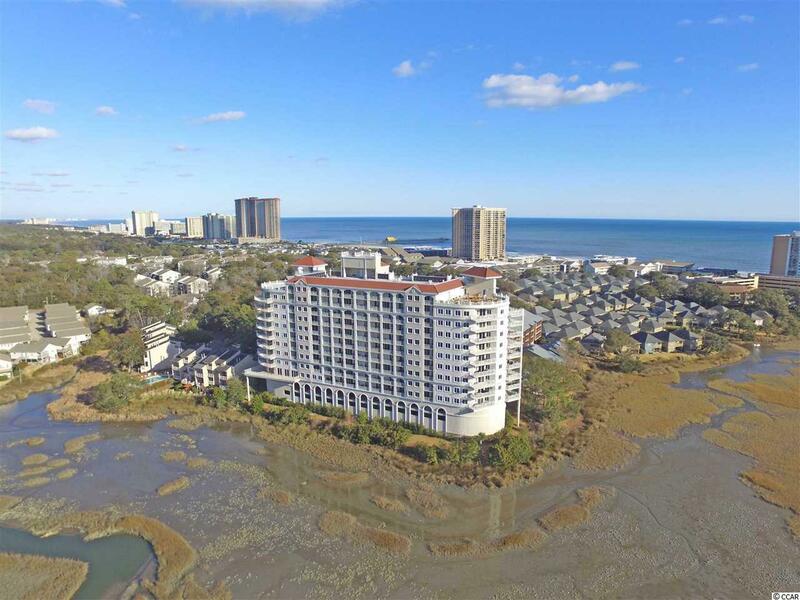 Ownership of Unit 701 at The Pointe grants you access to the only residential rooftop sun terrace in Myrtle Beach, a 24-hour fitness center, a heated indoor pool, and a classy owners lounge with a billiards table and a full-service catering kitchen. The "lock & leave" lifestyle is made possible by a comprehensive Homeowners Association (HOA) covers your telephone, cable, high-speed Wi-Fi, gas, trash removal, water/sewer, and common insurances, but also staffs onsite management and `maintenance personnel. The only utility bill you will receive is for your monthly electricity. Rarely does such an opportunity presents itself to live the lifestyle you deserve! The rest of your life is waiting for you at Unit 701 at The Pointe.